This document outlines BlueCloud Australia Pty Ltd's policy in relations to the handling of personal and sensitive information according to the Privacy Amendment (Private Sector) Act 2000 and the NPP (National Privacy Principles) which came into effect on the 21st December 2001. BlueCloud Australia Pty Ltd provides cloud based technology solutions including telephony services made for interaction with with both consumers and business contacts. BlueCloud Australia Pty Ltd operates by strict ethical practices and believes strongly in protecting the privacy of individuals. To protect this right, BlueCloud Australia Pty Ltd Services is committed to ensure that all of its Managers and Employees fully comply with the NPP regulations. Our staff is provided with ongoing training to increase their skills in dealing with the public, proper collection of information and general work ethics. BlueCloud Australia Pty Ltd collects data from the use of its technology solutions, and makes use of this for analysis purposes. However, access to information within individual accounts will not be accessed by BlueCloud Australia Pty Ltd, its Managers or Employees, except in cases where we are requested to do so for support reasons. Personal information will not be disclosed to any unrelated third party, under any circumstances, without the third party's permission, unless required by law. BlueCloud Australia Pty Ltd will ensure deletion of any individual's details from its database if requested by the latter. The Privacy Amendment (Private Sector) Act 2000 reserves you the right to access your records held in our database. Please contact us if you wish to do so. We have appointed a Privacy Officer to specially take care of complaints or any other matters related to your privacy. Please find contact details below. 1800 234 350 (AU) +44 7491 165979 (UK) +61 283174330 (INT) SIGN UP! Get more done with smart technology. You will see results immediately. Sure, the right team still matters a lot. But you will be amazed what our cloud technology can do to increase the sheer productivity of your team. You will also be able to track all activities better ever. 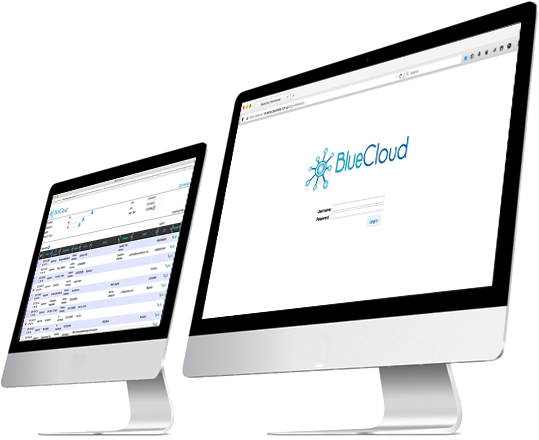 BlueCloudTalk is an extremely flexible product aimed at both call centers and sales teams. The all in one sales prospecting solution contains a powerful dialer (predictive or progressive), call recording, advanced scripts, email client, chat and simple access to real time reports. All available anywhere and on any device. A Sales Dialer Automating the Calling Process is awesome. Full visibility of every single call attempt is priceless. By making BlueCloud a simple self-service solution, we are also making it available instantly wherever in the world you may be located. You can forget what you think you knew about training and implementation periods for call center technology platforms. Time matters. A lot. Imagine channeling all leads (e.g. 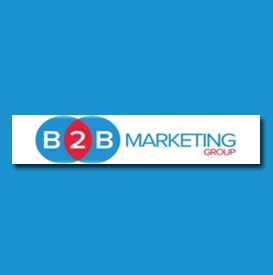 leads received from your website) directly to your sales team, and calling back just minutes later. BlueCloud dialer app allows you to do not just this, but also to track and manage these leads all the way up to a transaction or any other end destination in your sales funnel. Assign leads to reps and allow them to follow up via our powerful mobile app. 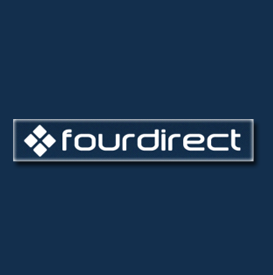 Fourdirect is a leading Investment and marketing group based in Australia. We have been using BlueCloudTalk technology for more than 2 years now and it has proven to be a robust and very reliable application with very intelligent onboard functionalities, intuitively designed to increase productivity. Our managers and team leaders are extremely happy with this solution which is constantly being updated with new features at absolutely no additional costs to us. Great technology and great service and a great company to deal with. We would like to thank you for helping us get the USA bound campaign up and running yesterday. It is working very well and BlueCloud is a fantastic system. Is all this new to you? 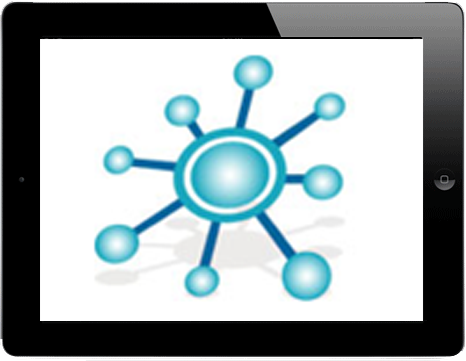 Only large call centers have traditionally been able to access advanced tools for making large volumes of calls. If you have been making calls manually from phones or even if you have just used simple click to dial or purpose built dialers you will be blown away with what BlueCloud can do for your team. Not to be confused with a CRM system, BlueCloud is first and foremost a productivity solution to make it far easier, etc. Learn more about what BlueCloud can do for your Sales Organizations. © 2015 - 2018 BlueCloud Australia Pty Ltd.